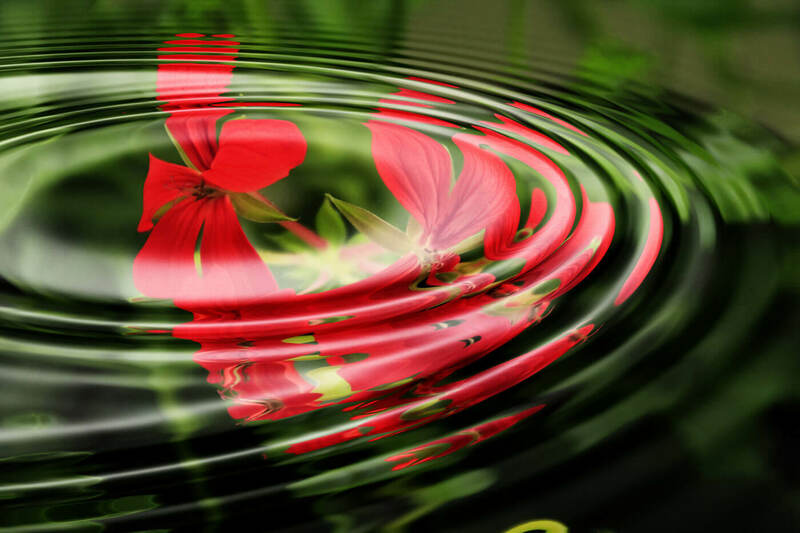 The gentle power of Hypnotherapy: could it help you? Do you find yourself repeating the same negative thoughts and feelings, and wish you could change them? If so, hypnotherapy could be for you. Hypnotherapy can treat a range of difficulties, from depression to anxiety and insomnia. If you’re considering hypnotherapy, or curious about how it works, you’re in the right place! Read on to learn about its gentle power to heal. There’s still a bit of stigma around hypnotherapy. Think of the word ‘hypnosis’ and you might imagine a ghoulish man waving a pocket watch in your face, or people on stage clucking like chickens. While you probably wouldn’t worry about clucking in the therapy room (I hope! ), it’s easy to assume there’s an element of mind control involved. Actually, during a hypnotherapy session you’re aware and in full control throughout. The therapist guides you into a very relaxed state, quietening your conscious thoughts to access the intuitive power of your subconscious. Think of it like a rushing, frantic river flowing into a calm, peaceful lake. In this relaxed state you’re focussed on your inner world and very receptive to your therapist’s suggestions. This doesn’t mean you don’t have free will though – your subconscious knows what it needs to work on, and you can refuse anything you sense is unhelpful. Guided by the therapist’s suggestions, you find inner resources that have become buried by years of negative thinking. You take these resources with you into your everyday life, in place of the negative thoughts and feelings you had before. What can it help you overcome? Anxiety – the soothing nature of the sessions helps you learn how to calm your mind and body. Under hypnosis, the therapist can offer suggestions which help you gain control over your fears. Hypnotherapy can also be a very effective treatment for other anxiety-related issues like phobias, panic attacks and insomnia. Depression – Often the cause of depression has been suppressed or distorted because it’s so painful. Under the relaxed state of hypnosis, you can explore the cause of your depression without becoming stressed, learn to perceive it differently, and then move on by adopting affirming and hopeful thoughts. Addiction – under hypnosis you can be invited to visualise your future self as healthy and happy, so you no longer perceive yourself as an addict. Your therapist can give suggestions to stop cravings – for example associating cigarettes with feeling sick so you don’t feel compelled to smoke them. Low self-esteem or low confidence – while under hypnosis you can be offered statements that challenge your inner critic and the negative beliefs you hold about yourself. If you don’t have faith in your abilities, you can be given suggestions that promote your strengths, for a more balanced sense of what you can really achieve. For the first session, you may spend some time getting to know your therapist and talking about what you want to achieve. Most hypnotherapists (myself included) will take a minute to explain what to expect during hypnosis, to dispel any nerves. When you’re ready to begin, the therapist gently guides you into hypnosis with relaxation techniques. This can involve breathing exercises and imagery around descent, like going down steps. While you’re in the relaxed state, the therapist offers positive affirmations to replace your negative thoughts. You might return to old memories, or visualise challenging situations and discover new ways to control how you experience them. Towards the end of the session, you’re gradually guided back up into normal awareness. Everybody is different, and some people are more receptive to being hypnotised than others. Depending on how easily you enter the relaxed state and how complex your issue is, change can take a few sessions or it can occur amazingly quickly. People who’ve responded well to hypnotherapy describe feelings of freedom, enhanced positivity, and new inner strength and control. Hypnotherapy can be effectively combined with other therapeutic techniques such as counselling. A therapist qualified in more than one technique can recommend a combination tailored to meet your needs. Did you know hypnosis has been used to heal people for centuries? It’s actually one of the oldest forms of therapy. As a practitioner, I’m very happy that the stigma is lifting and the benefits of hypnotherapy are at last being recognised scientifically, thanks to the growing evidence of studies. It means more people are using it to overcome difficulties and live fulfilling lives. If you’re going through a difficult time and feel you would benefit from hypnotherapy, get in touch with me for a friendly chat and to book a session.